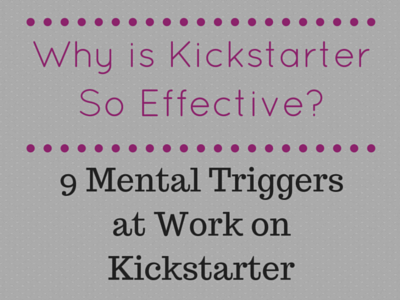 Is Kickstarter a sustainable long-term platform or are we in a bubble that’s soon to burst? 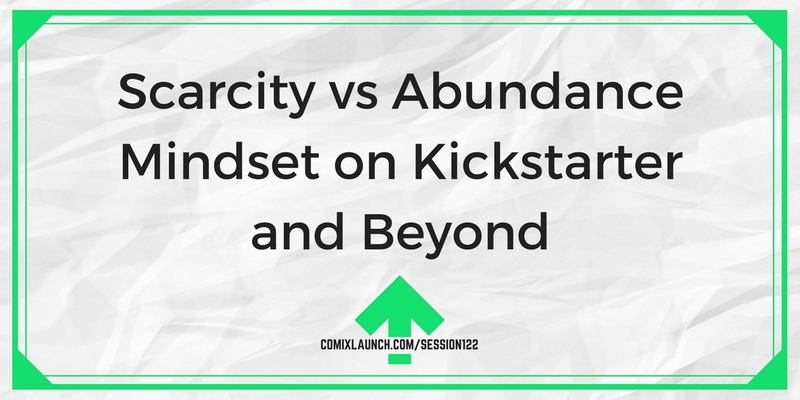 How creators respond to this question reveals a ton about how they see the world, and in particular, whether they are operating from a mindset of scarcity or abundance. 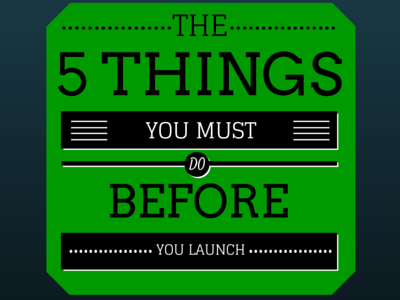 3 steps to building your creative media empire. Do we need a new indie distribution platform for comics? Plus: Tyler answers a voicemail question by sharing a strategy Kickstarter creators should borrow from J.K. Rowling. 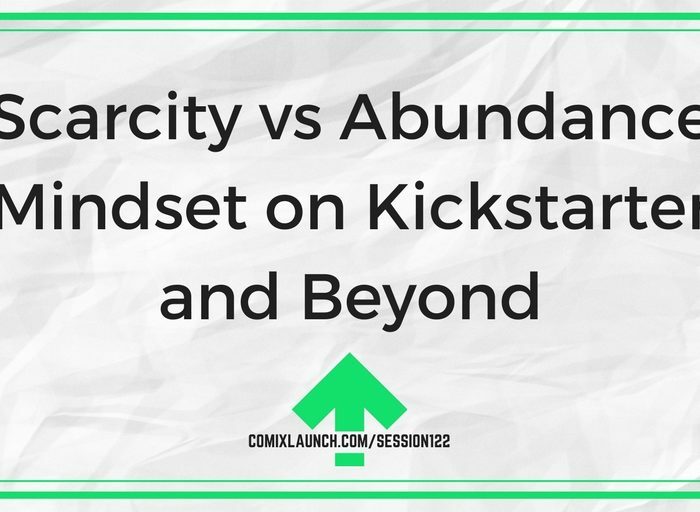 Think about some things that you’ve told yourself in the past that reveal a scarcity mindset. Something based on a belief that there’s not enough for you. Then, try to reframe, as is there way more than enough for you. 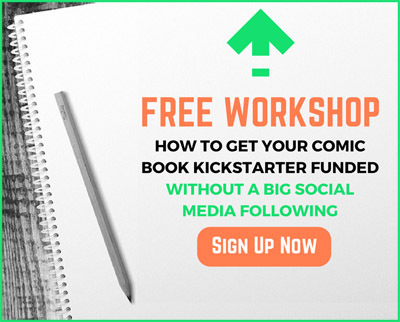 ← 123 – The Secret Origins of Tyler James, ComixTribe & ComixLaunch!